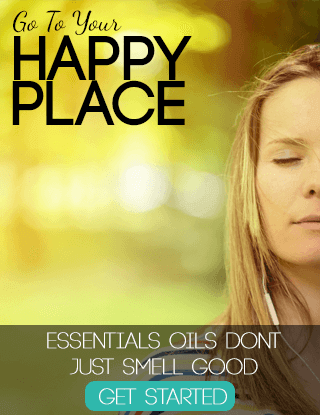 Oh my gosh you guys, I just can’t stop with these awesome DIY sensory hacks, so I’ve got another one for you! I am absolutely obsessed with this awesome mermaid sequin fabric, and I can’t stop coming up with new fun ways to use it. 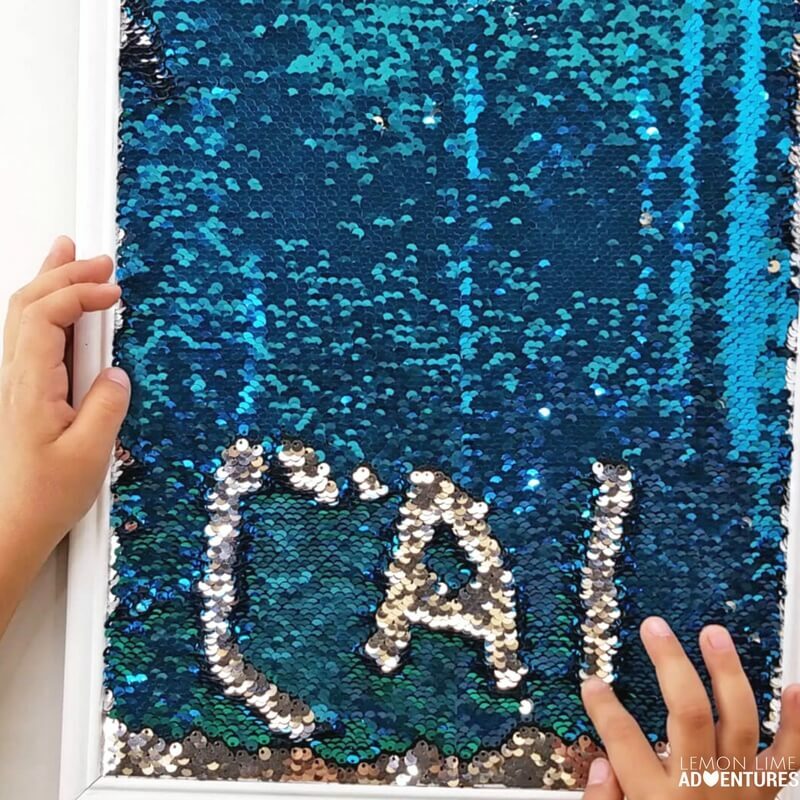 Today we decided to make this totally awesome DIY mermaid sensory writing tray, and my kids cannot get enough of it. 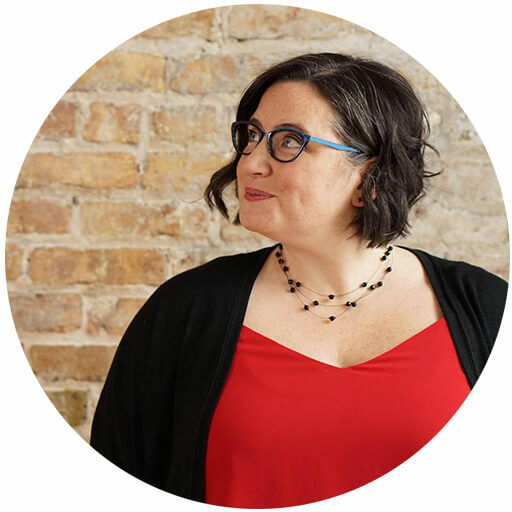 Seriously, when was the last time your kids were excited about writing?! This DIY writing tray is super simple to make, and it can be used again and again! 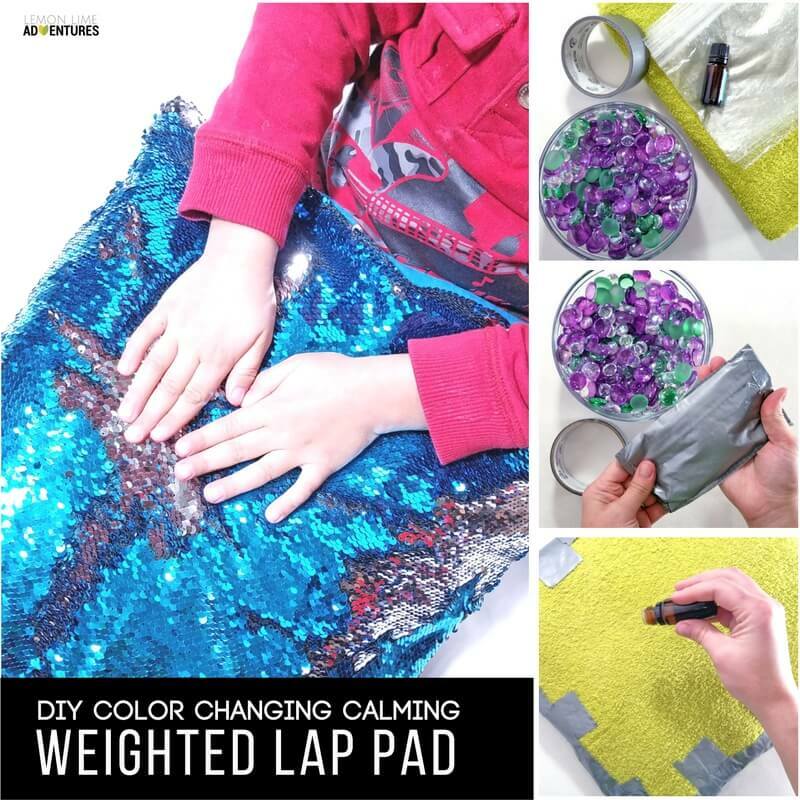 The mermaid sequin fabric changes colors when you run your fingers over it, so it’s the perfect sensory activity. 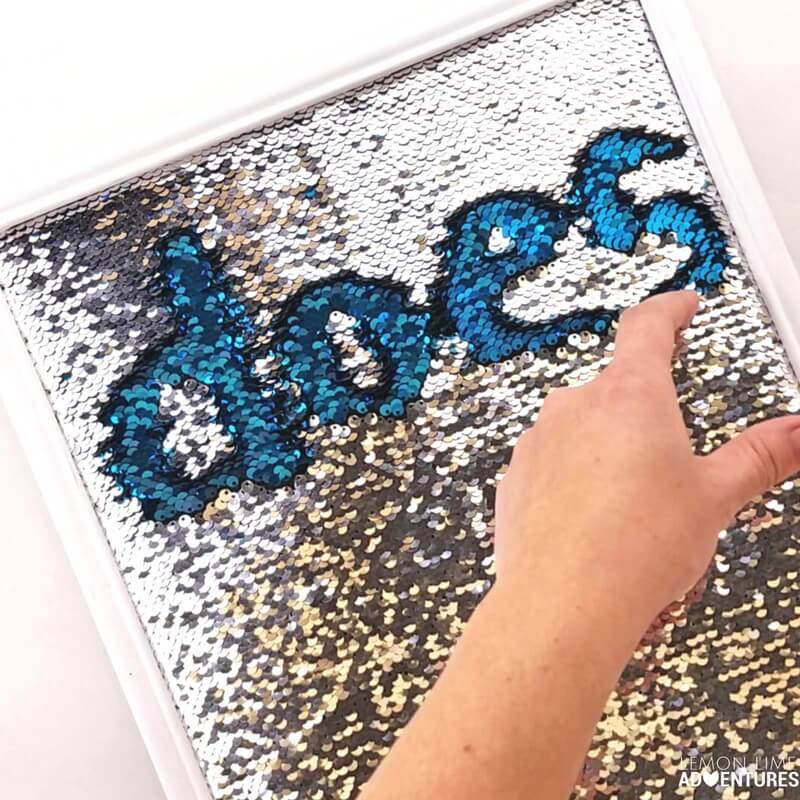 This DIY Mermaid Sensory Writing Tray is so super simple to make that even I can do it, and I’m sooooo not crafty! First, you’re going to paint your picture frame. 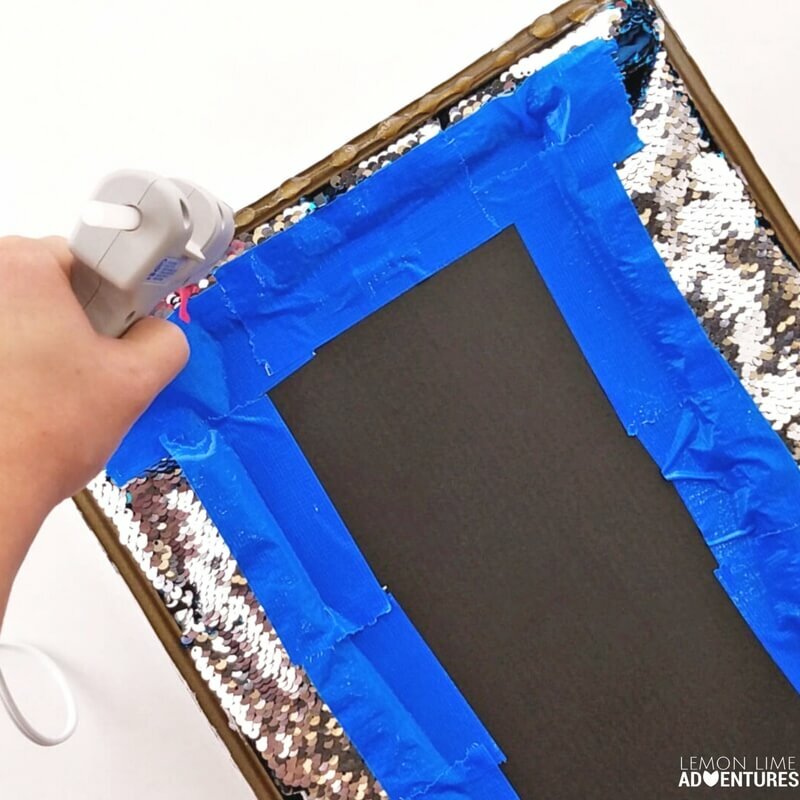 If you have a cute picture frame already, you can totally skip this part, but we think that the mermaid fabric looks awesome with the white frame! 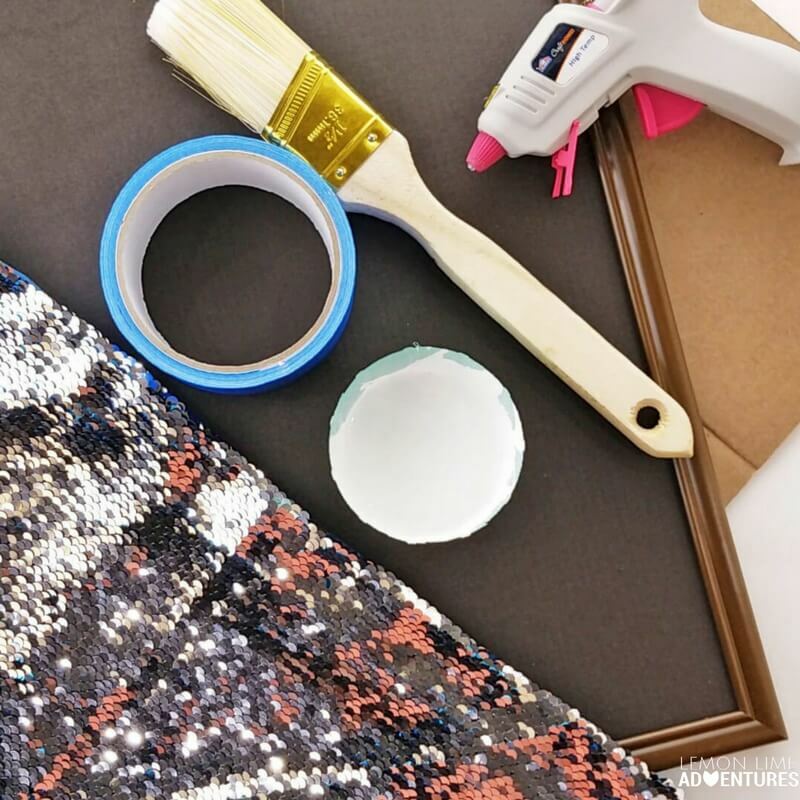 Next, you’re going to lay down your mermaid sequin fabric sequin side down, and place your frame insert in the center of the fabric. 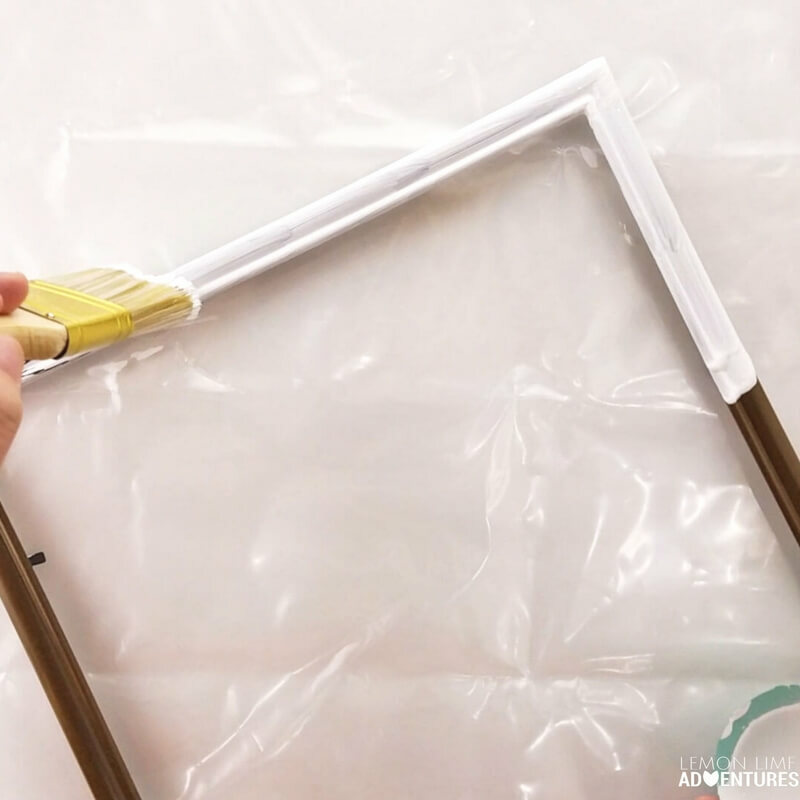 Fold the fabric edges down around the frame insert and tape into place. 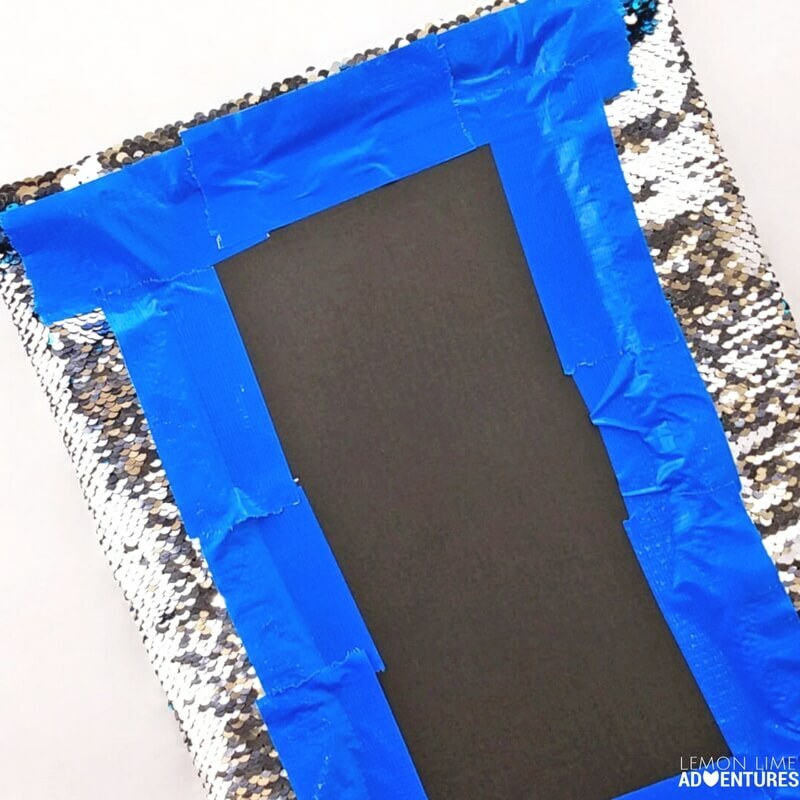 Now all you have to do is put the insert into the frame, add hot glue around the edges of the frame, and cover it with some cardboard! Isn’t that so easy? In less than five minutes you have an awesome sensory writing tray that can be used again and again! Now for the fun part! 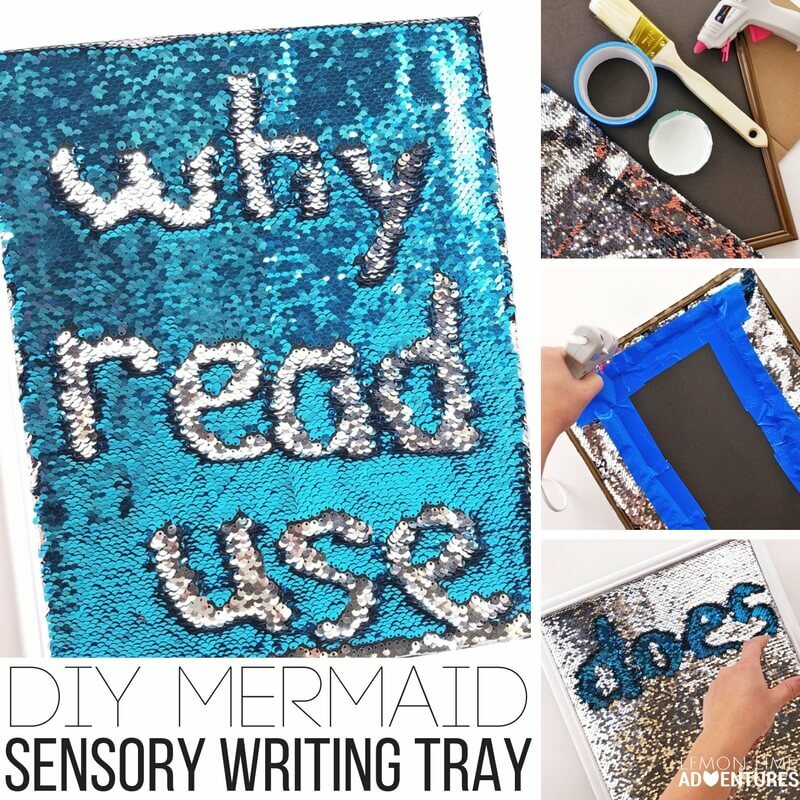 You get to use this DIY mermaid sensory writing tray in so many different ways to let your kids have fun with writing! 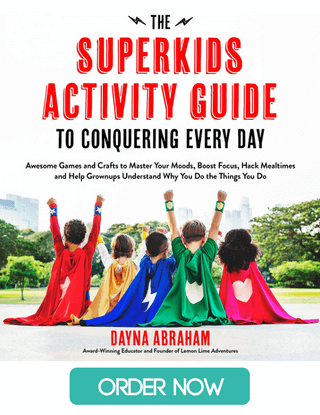 Your kids can use their finger to write secret messages on it. You can use the writing tray to practice sight words in a fun and sensory-friendly way! 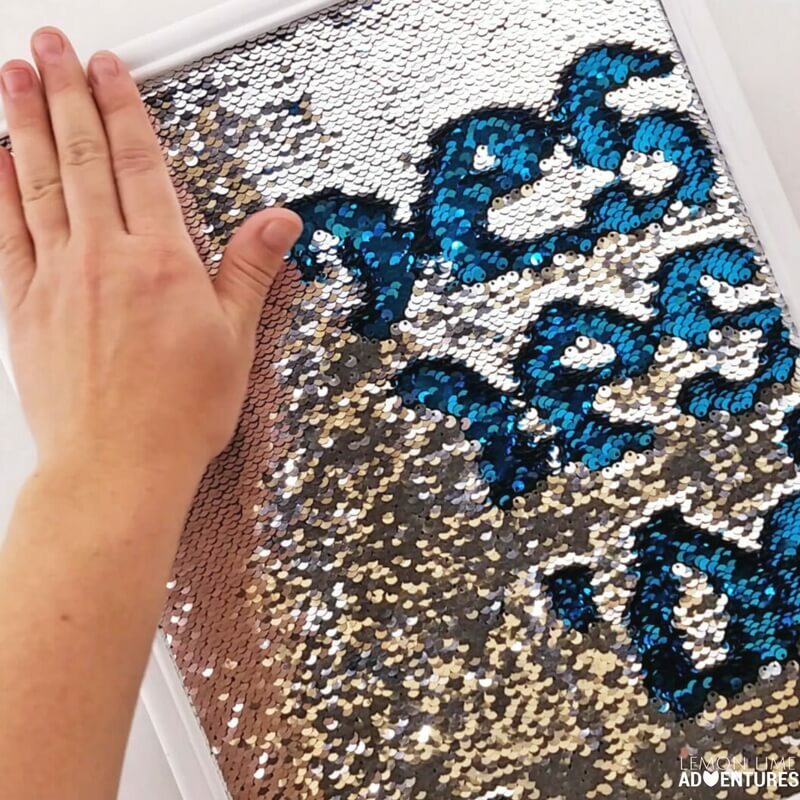 Plus to erase, you simple brush your hand over the sequins in one direction! 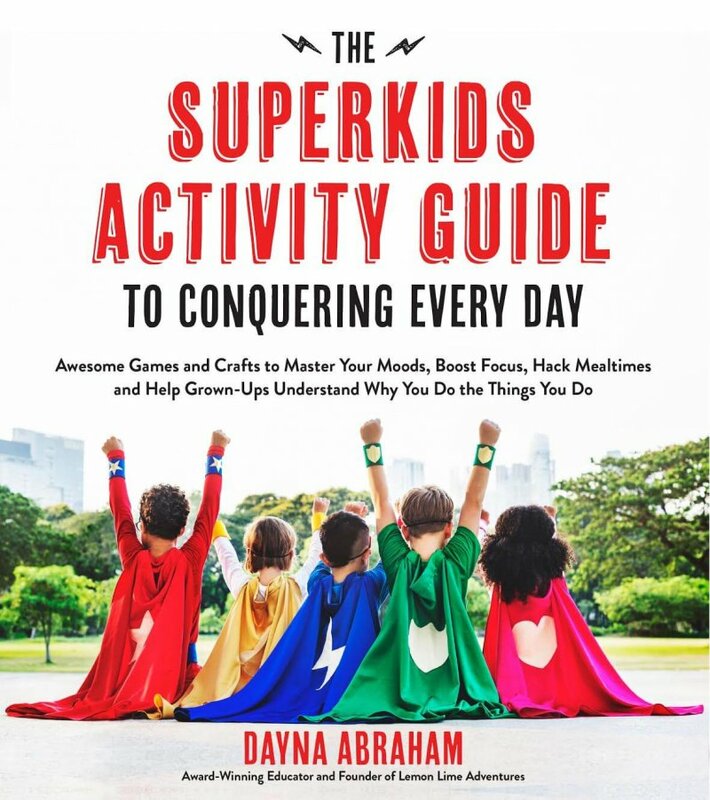 It’s perfect for kids who have a low frustration tolerance! They can try again and again with a simple wave of the hand. 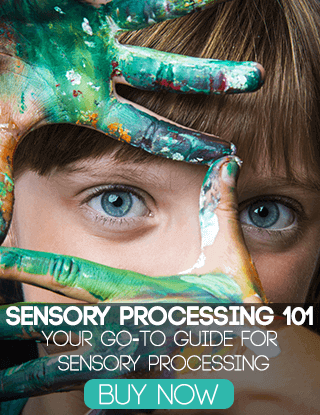 What is your favorite sensory writing activity? Were do you buy this fabtic? 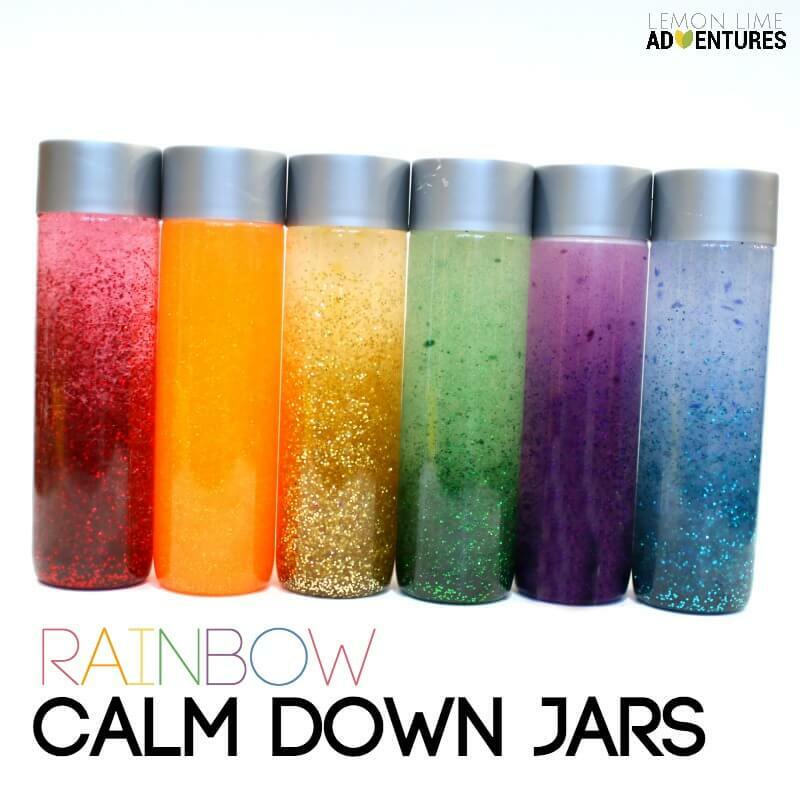 It is linked in the instructions above to Amazon but some have found it at 5 Below and Walmart. I have it linked in the instructions to Amazon. You can also find it at 5 Below and Walmart so I’ve been told. I bought that exact pillow case from your link and made one. You can’t make multi-directional strokes well, especially circular letters. 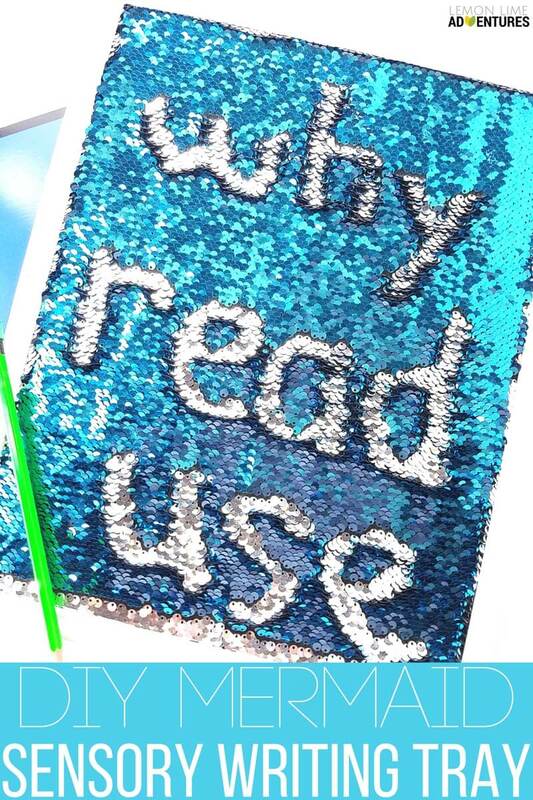 The sequins only shift one direction (up or down) and it’s impossible to go side to side or diagonally. I wanted this to work for my PreKs for letter practice. I’m not sure why there’s such a huge difference in results if it’s the same case? 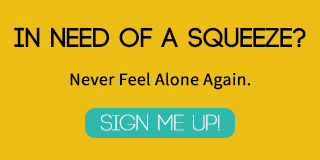 I agree – I’ve just got everything together to make this and I’m so disappointed. You can’t write side by side easily on it and I’m not sure what I’m doing wrong? What cardboard? Any cardboard? Can you break this last bit down for me, please? Usually the back of the frame or cut a piece of cardboard to fit. Made this for my class. Disappointed that we can only practice writing number 1, I and I. So sad. This is not meant for practicing correct letter formation, instead great for working memory and sensory input. You can make other letters and numbers but you have to go the “wrong” direction.